I’m working hard, converting many of my blog posts to podcast episodes! I’m also recording some episodes where Deanna Munger, my sister, and I chat about the concepts covered in some blog posts! This is the first of our discussions! In this podcast episode, Deanna and Julie discuss the Ridge Light Ranch blog post, “Everyone’s Creative” (You can read the blog post OR listen to the blog post in episode 1 of the Anyone Can Teach Art podcast.) Join us and think about what it really means to be creative. Many people claim to not be creative, but we’re all creative in some way. Being creative is part of our identity- this is part of who God created us to be. Art should be part of every single person’s education. We all need a creative outlet- it’s good for the soul! God created all his creation to create. The inability to execute your vision is not a failure of creativity. It’s a lack of skill and can be remedied. 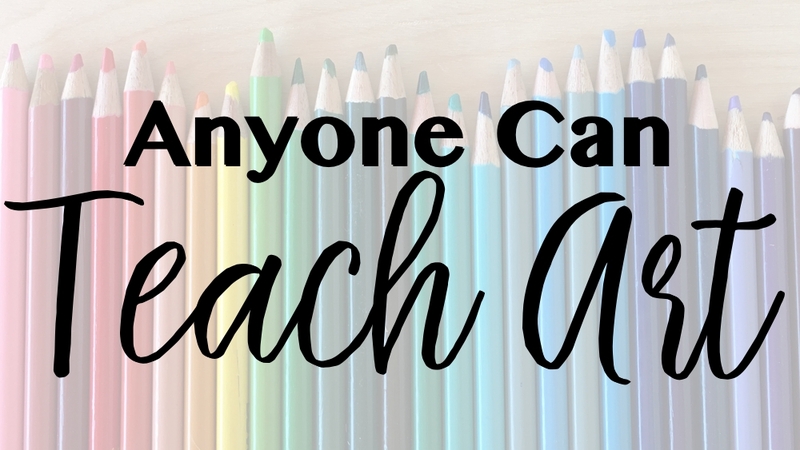 Teaching tracing or copying won’t stifle creativity. Instead, it gives students the skills to express their individual styles. This all fit perfectly with the classical model of education. In everything, we learn best through repetition. We all need to value the process of our artistic pursuits over the results.